I’ve been poor, and I’ve been wealthy. You might be surprised to learn that the biggest difference between the two is not about money, but more so about mindset. The good news is, if you’re purposeful you can change your mindset, which will in turn change your financial situation. On this episode of Investing in Real Estate, Natali and I are discussing wealth consciousness, and how to manifest wealth in your life. We’ll talk about identifying self-sabotaging thoughts, and dismissing fear-based ideas about money. If you’re ready to change the way you think about wealth creation, this episode is for you! I spend a lot of time talking to people who are interested in building wealth through real estate. And unfortunately, I’m met with a lot of fear-based objections. 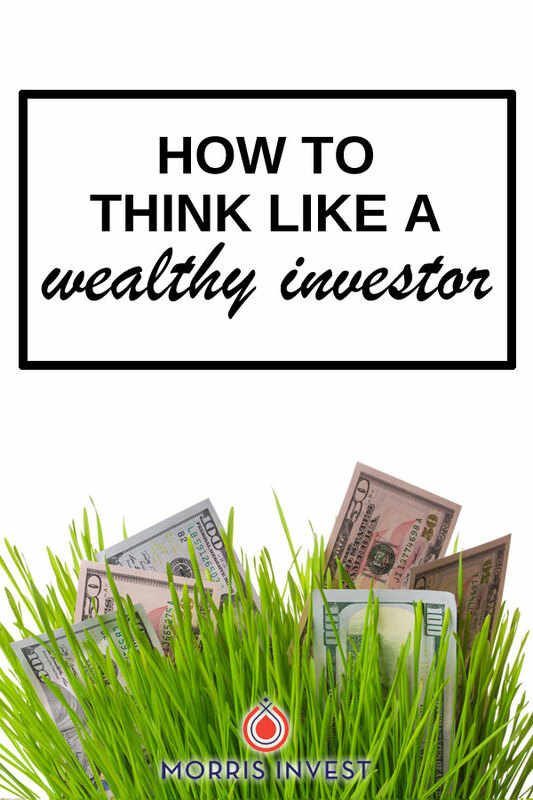 Many people out there are simply not in the right headspace to begin creating wealth. If you think you cannot change your financial situation due to personal circumstances, that’s a lie you are telling yourself. I truly believe that we hold the ability to manifest money through our thoughts. And if you’re telling yourself that your situation will never improve, then that’s exactly what will happen. That’s why it’s important to take inventory of your thoughts, and think about what triggers you. If you are able to identify those thoughts and fears, then you can quiet them. If you really want to create change, you’ll need to squash any beliefs that do not align with your goal. On today’s show, we’ll talk about creating a pathway toward financial freedom, and why complaining that something is too expensive is dangerous. You’ll learn about changing your world view by being cognizant of your thoughts, and how to grow your bank account through manifestation. Don’t miss episode 220 of Investing in Real Estate! How can you attract other people who have money into your life? What is the importance of meditation in wealth creation? Why is holding onto money fear-based?